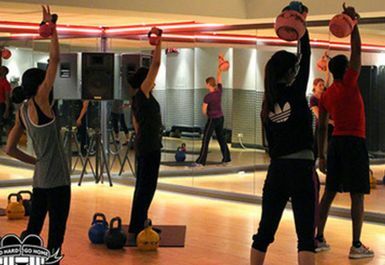 Whether you are just starting with kettlebells or looking for a new routine, Go Hard Go Home classes will help you to build a lean, strong body and a fired-up, fat-blasting metabolism. 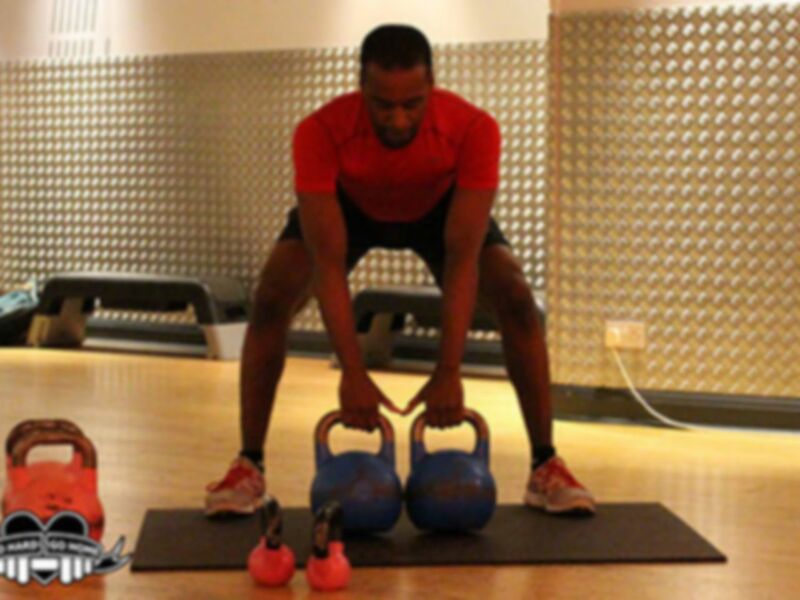 With trainer Elliot Bulley believing kettlebell exercise is amongst some of the most powerful forms of training. 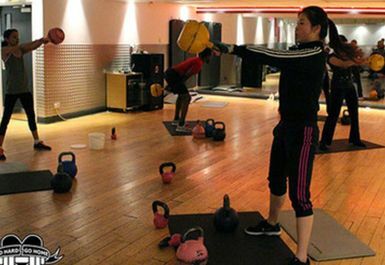 These fun and challenging classes not only boosts athletic and functional strength but also sculpts a physique evident of physical ability. 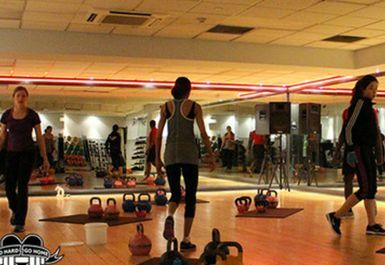 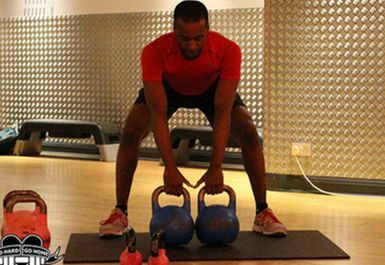 Go Hard Go Home classes are held at Fitness First in Bloomsbury, just a short walk from Russell Square tube station.